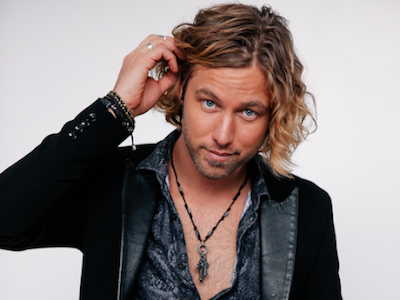 Meet and Greet with Casey James at City Winery June 8th! Casey James will be performing at the City Winery on Friday, June 8th at 8:00 PM (Doors 6:00 PM)! Tickets are on sale now and there is an option to purchase a meet and greet for the show! Casey James is best known for his top 3 finish on season 9 of American Idol and his singles "Crying on a Suitcase" and "Let's Don't Call it a Night" which both climbed into the 20's of Billboard's Hot Country Chart.